It’s hard to believe that we’re already half way through 2016, and that summer is well on its way. 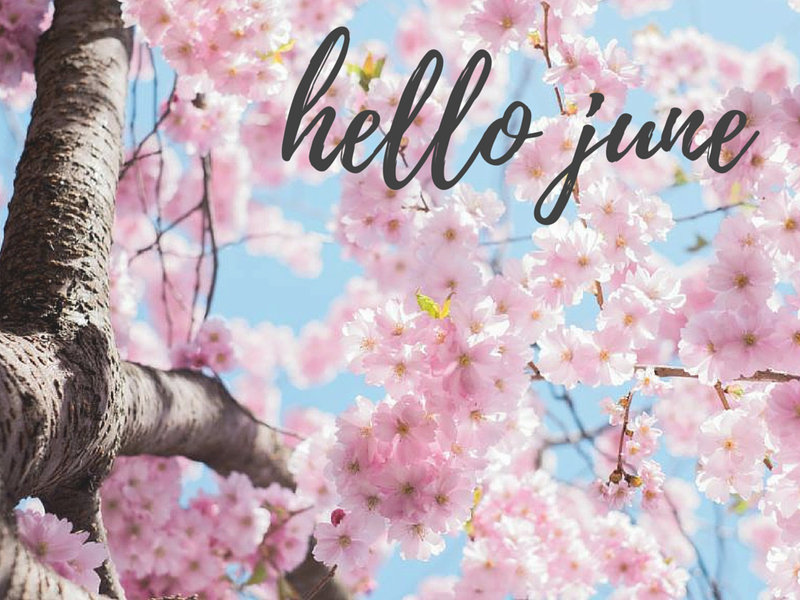 I feel like June is that month where exams are finally over, the weather is finally warming up and it’s time to start looking forward to lazy summer days and delicious BBQs outside in the sunshine. Of course, that means it’s also the month we work out extra hard and eat super clean to get in shape for the summer months (definitely one of my goals – it’s been a long time coming). I did this style of post back in April and it’s still one of my most popular posts, so I thought I’d do another for June! 1. To cleanse my diet as much as possible. I sort of covered this one in the introduction to this post but I definitely want to detoxify my system by eating as clean as I possibly can this month. I want to make this into a habit so that I can combat the spiral I fell into throughout exams season with ready meals and fast food. Now that exams are (thankfully) over, I’m in need of a good cleanse – and there’s no better way to do it than replacing all the processed junk in my diet with healthy whole foods that are full of nutrients for my body. I’m hoping this change will boost my energy levels again, as that was a huge side effect from my bad eating habits throughout May. 2. To write for Acne Awareness Month. I’ve been wanting to write about the subject of acne for some time, but when I found out that June was the annual Acne Awareness Month, I thought there was no better time to do it than over the next four weeks. Throughout the month, I will write a few posts where I share my experience with acne, treatments that I’ve tried and ways I’ve helped improve it (to this day). I think this whole topic is often overlooked, and it’s important to recognize that so many people suffer from it, even beyond their teenage years. If there is any kind of post that you’re particularly interested in related to acne, please let me know in the comments – I have a few ideas, but I’d love to hear what you’d like to read. 3. To read for leisure. It’s been a long time since I’ve been able to read outside of my degree – I rarely do it, and it’s bad. I love reading, I used to read all the time. There is honestly no excuse not to read, even if it’s just for fifteen minutes at the end of the day. I want to use the summer (and the end of my second year at uni) as a way of reading more, and stepping back into the worlds of both fiction and non fiction. Any reccomendations? On a side note, I want to reread all of the Harry Potter books this summer as I don’t think I’ve touched them since I was 15 – they’ve just been sitting on my bookshelf, and it’s time they were read again. I remember how much I used to love them as a child and it would be good to revisit that this month. 4. To move back to London. As I mentioned earlier, I’ve finished my second year of university and so a big thing for this month is to move back to London for the summer. I want to use the process of moving back as a de-cluttering process as well – a much needed downsizing of everything I own! Although I’m moving back at the start of the month, the process of downsizing will probably take all month – I’m going to do it the Marie Kondo style. Again, let me know if you’d like a post or two on how I do this! 5. To create new and exciting content for my blog. This is definitely one of my most important goals – as a blogger, I’m constantly striving to create enjoyable content and find my own style. I’ve noticed a huge improvement over the past couple of months and working on this is something I will continue to do. 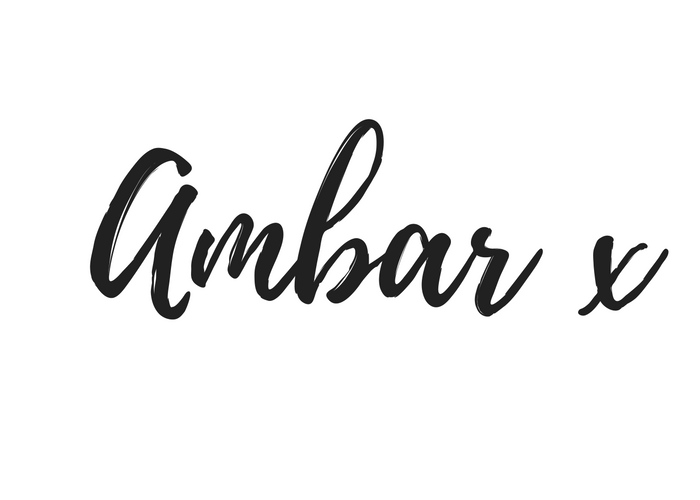 I also really want to engage with my readers and connect with more bloggers – so please keep leaving your links in the comments. I do check every single one of them, and I appreciate the time you all take to comment – it means a lot to me! Thank you to everyone who follows as well, I hope I can keep bringing you content that you love.